With Kelley Blue Book's release of their 10 Best New Car Deals for June 2017, we take a closer look at the three most affordable vehicles on that list. 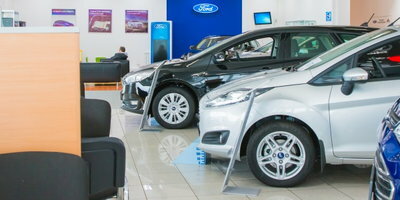 The experts at Kelley Blue Book (KBB) compiled what they feel are the best leasing and cash back deals currently being offered on new cars. 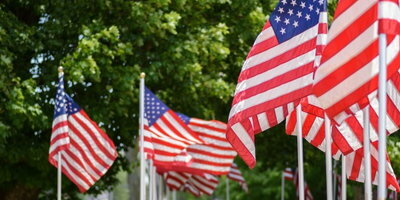 The great news is that most of these offers run through the Fourth of July, giving you even more time to take advantage. First, let's look at just the best leasing offers. Note that the number in front of the vehicle is where the deal ranks overall on KBB's list of 10. And here are KBB's favorite cash back deals for the month of June. Because our team here at Auto Credit Express helps people dealing with credit limitations find financing, one of the best pieces of advice we give to consumers is to choose an affordable vehicle. By keeping the cost down, you put yourself in a better position to make all of your payments on time and improve your credit situation. With this in mind, we wanted to take a closer look at the three most affordable vehicle options from the list. -Starting MSRP: $18,835 (includes $835 destination charge). -Current Offer: $4,000 cash back through 7/5/2017. -Fuel Economy: 27 city/34 highway/30 combined mpg with the base engine and manual transmission. With $4,000 on the hood, the funky Veloster is quite the value through the Fourth of July, which is why KBB has it ranked second on their list of the 10 Best New Car Deals for June. The Veloster boasts aggressive styling, a modern interior, plenty of standard features for a car of its price, and a unique three-door setup. It's also backed by Hyundai's warranty, which is one of the longest around. It isn't the most spacious compact hatchback around, but it's plenty stylish and efficient enough. Plus, with the current cash back offer, it's one of the more affordable new cars on the market. -Starting MSRP: $16,840 (includes $850 destination charge). -Current Offer: $2,500 cash back through 7/10/2017. 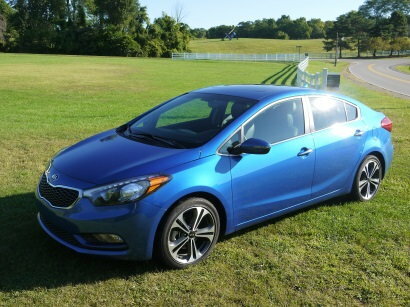 -Fuel Economy: 25 city/36 highway/29 combined mpg for the sedan Forte with the base engine and manual transmission. The highly-rated Kia Forte sedan (2014 model pictured) already has one of the lowest base prices in the compact car segment. The current offer running through July 10th only sweetens the deal. The Forte earns praise from critics for its abundant amount of interior space, above-average projected reliability scores, interior comfort, and long list of standard and available features. These features make it one of the highest rated compact cars for the 2016 model year. The cash back offer makes it a good value for those seeking a commuter car or daily driver. -Starting MSRP: $22,785 (includes $835 destination charge). -Current Offer: $3,350 cash back through 7/5/2017. -Fuel Economy: 28 city/36 highway/31 combined mpg with the base engine and automatic transmission. At a starting price of $19,435 after the cash back offer, the Sonata (2016 hybrid model pictured) represents a heck of a value. Critics almost universally agree that the Sonata is an outstanding midsize sedan. It even won U.S. News' 2017 Best Car for the Money award for the midsize car category before this offer was even rolled out. There are many things that make the Sonata a great car. Chief among them are its excellent fuel economy, comfortable and smooth ride, impressive cargo space, and abundant standard features. All of which make it one of the most well-rounded cars in its class. If you're in the market for a new car, KBB's list is worth looking into. 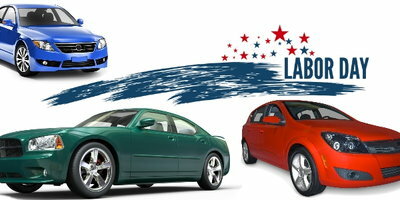 With the cash back offers, you may be able to take advantage and get a good car at a great price. If you have bad credit and need to finance a vehicle, you're in the right place. 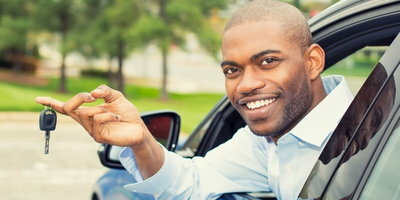 Auto Credit Express connects car buyers to local dealerships that specialize in helping people dealing with credit problems. 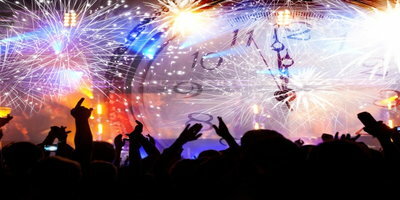 See what we can do for you next. Get started by completing our auto loan request form today.